Steven Spielberg’s next project in the pipeline is the long-awaited adaptation of Ernie Cline’s Ready Player One that’s been steadily accruing cast members over the last month. 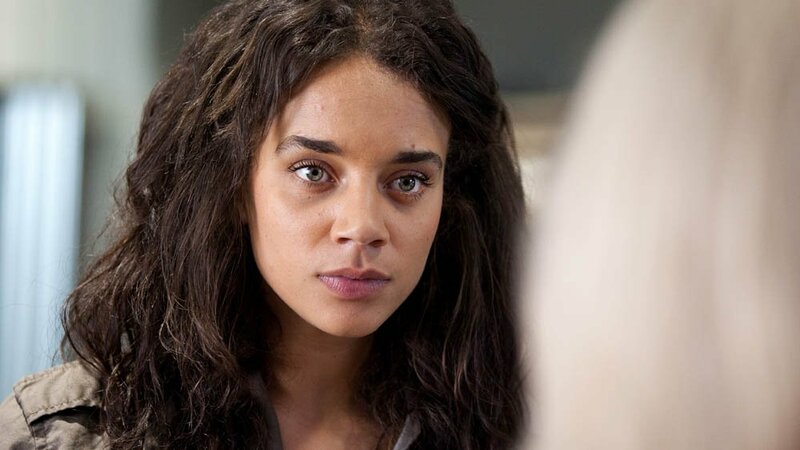 Today brings word of yet another addition to the ensemble, in the shape of Killjoys actress Hannah John-Kamen. John-Kamen climbs aboard the movie in an as-yet undisclosed role alongside a bumper crop of acting talent that includes Tye Sheridan, Olivia Cooke, Ben Mendelsohn, T.J. Miller, Simon Pegg and Mark Rylance. A relative unknown at this point, the actress is gathering a resume of solid screen credits that features an episode of the upcoming Black Mirror season 3 and a stint as a Dothraki widow in Game of Thrones. As for the movie itself, Spielberg’s taking on an ambitious storyline that takes place in the year 2044 when people rarely live in the real world, instead choosing to plug into a virtual reality matrix called OASIS. One such user is Wade Boggs (Sheridan), whose love of the system finds him involved in an easter egg hunt started by the late OASIS creator James Halliday (Mendelsohn). Whoever tracks down three ‘eggs’ hidden within the system will win his entire fortune. The tricky thing is, they’re all buried deep in layers of ’80s pop culture references, so it’ll take the help of Art3mis (Cooke) to figure it out. One of the biggest sources of glee when Spielberg became attached was down to those very references. Many of his own works are mentioned in Cline’s source novel, along with tons of other ’80s classics, so for a while it looked like one of American cinema’s greatest filmmakers might go meta. As it turns out? He’s decided to refrain from referencing his own movies. In any case, Ready Player One still promises to be a sci-fi adventure of epic proportions, as moviegoers will discover on March 30, 2018.